Javier Perez recently joined the Axway Appcelerator team, bringing with him over two decades of mobile experience. As Product Director, Javier is responsible for driving Appcelerator’s product roadmap and go to market strategy. He works closely with our developer community and collaborates with Engineering, Sales, and of course our customers to deliver future product capabilities. What were you working on before you joined the Appcelerator team? I’ve been in the mobile industry for 21 years. My entire career has been about mobile (and yes, there were mobile phones 21 years ago!). When I started, I was working on mobile networks and the software to use those networks, which was very different than it is today. Back then, I focused on the concept of roaming and long-distance calling, then mobile network management and customer experience using mobile services. The past five years have been all about building tools and products to help developers create great apps. What would you consider your biggest career success so far? At my last startup, a mobile platform that I helped build went through multiple phases. 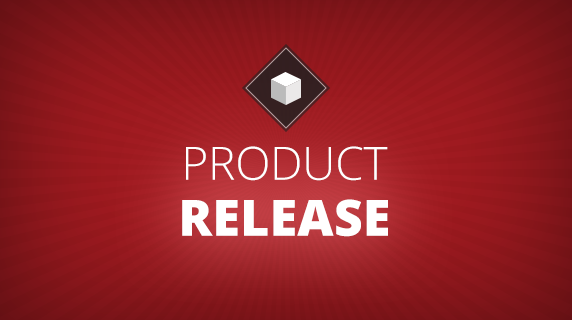 When I came onboard, I pulled the entire organization together, especially product management and engineering, and we delivered a brand-new major product release that was a big success. 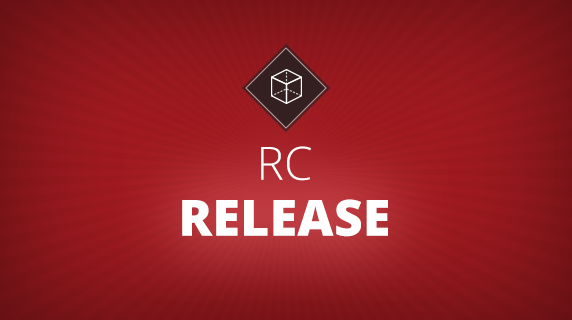 With that release, we gained new customers and received great feedback from both customers and industry experts. Ultimately, the startup was acquired in large part because of this particular product that I helped to build. 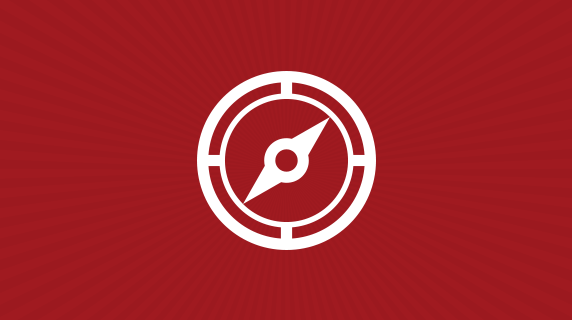 What brought you to Appcelerator? I’ve known Appcelerator for many years. Titanium has long been a market leader for cross-platform mobile app development. When you build mobile apps there are two options: you can build native apps and start from scratch for every platform (leveraging Swift, Objective-C and Java) or you can use Titanium SDK, which allows you to have the same code-base for every mobile platform. The second approach saves time and resources. That’s why many developers, especially in the enterprise, are using cross-platform tools. 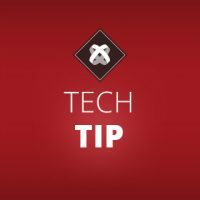 Also, at Appcelerator, we have a large community of developers who have been using Titanium to build thousands of apps over the years. That was really attractive to me—the fact that I was not going to be working for a handful of our best customers, but for thousands of developers and enterprise customers. When you think about the future of Appcelerator, what are you most excited about? There’s a great future in store for mobile apps. 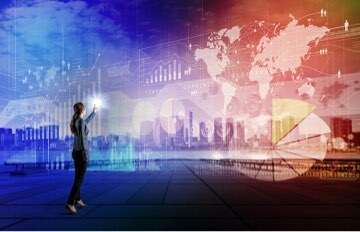 All new technologies, from the IoT to AI, need a mobile app to function. If you buy an Amazon Echo, Google Home or Nest thermostat, you need an app to manage some of that work. I’ve been talking to enterprises for a long time, and it’s a lot easier to building mobile strategies and justify mobile projects than it ever was before. Companies don’t just want consumer apps that customers use to buy something. They also see the huge potential of internal enterprise apps. For example, everyone working in the office of an enterprise-level company has access to a database, an ERP or CMS system. Why not use an app to streamline things like expense reports? There are so many use cases for digital transformation, and mobile is in the middle of all of that. At its core, all the innovation happening today is not just about apps—it’s about the code and data behind the scenes. The potential is huge for all industries across the world. I was at a conference with a lead analyst recently. They were suggesting that, as laptops reduce in size and weight and there’s more computing power on smartphones, why not have all the computing happen on your phone and pair that phone with a larger monitor and keyboard. That scenario isn’t science fiction any more. The big news recently is that Indie Plans and Hyperloop are now free for everyone. 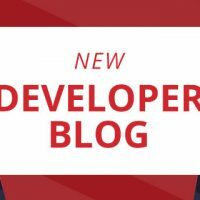 What are your thoughts on what this means for the community and what advice do you have for mobile developers leveraging Appcelerator? We’re investing heavily in our developer community and the tools they need in order to be successful. Making Indie plans and Hyperloop free to everyone was just the first step. We are in the process of building brand new training courses that you’ll see shortly. 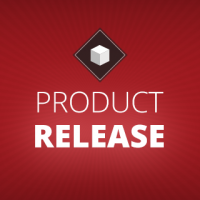 In addition, we’re making updates to our Developer Portal and Marketplace properties. There are also some new product capabilities that I can’t talk about just yet, but look forward to sharing with the community in the near future. With this in mind, I encourage you to continue sharing your feedback and insights (via Jira). We’re always listening and we want to ensure the new features and improvements we are delivering will be those that are the most valuable for you and your work.